Keep your ophthalmic knowledge current with the Academy's 2016-2017 Basic and Clinical Science Course (BCSC). BCSC is the most extensive compilation of ophthalmic scientific research and clinical experience, and it is continually updated by a faculty of more than 80 expert ophthalmologists. 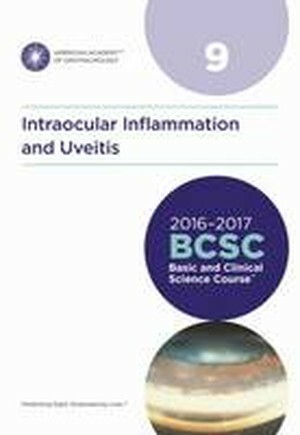 Section 9 presents the clinical approach to uveitis and reviews autoimmune and infectious forms of uveitis and scleritis. It includes four videos of fundamental surgical techniques and diagnosis. The videos can be viewed by scanning the QR code included in the book.